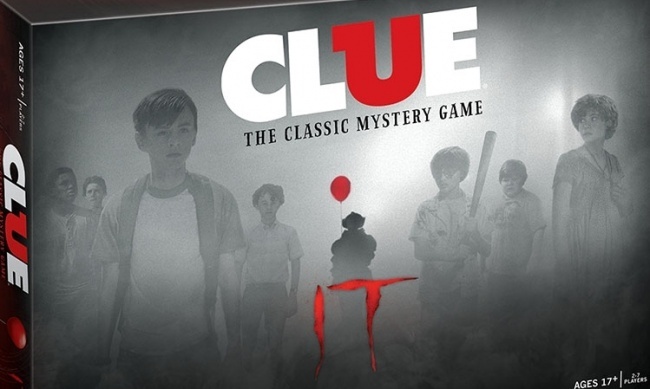 Pennywise the clown will be floating up into three new games from USAopoly (The OP) this year thanks to a new license between the company and Warner Bros. Pictures, starting with Clue: IT in March and followed by Monopoly: IT and an in-house design called IT: Evil Below later in the year. 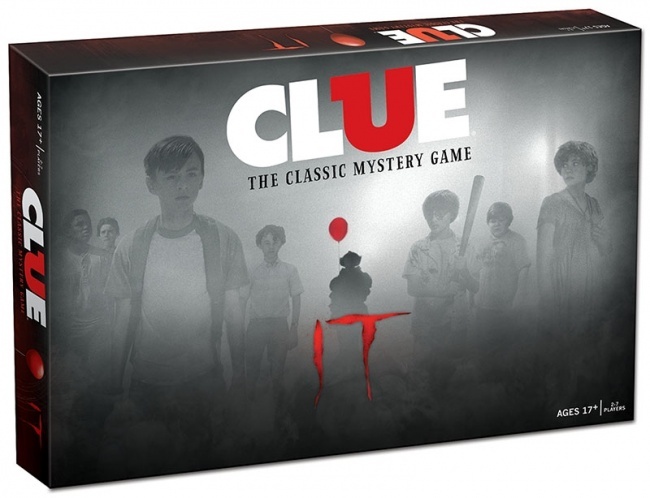 In Clue: IT, the players try to help Bill Denbrough and the rest of the Losers Club unveil the killer’s Plan before it’s too late. Moving the seven kids through locations taken from the 2017 movie, they must gather clues about Pennywise while avoiding Red Balloons that can doom their operation. Clue: IT will release in March. 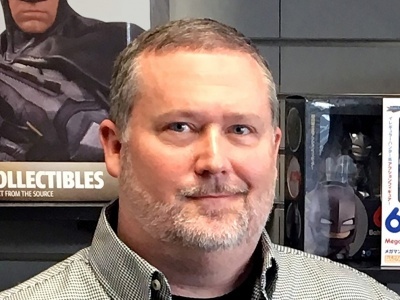 MSRP has not been announced. Monopoly: IT transports “the Landlord’s Game” to the town of Derry, Maine. Players move between locations in town, drawing Encounters and Phenomena cards and building Suburban Houses and Apartment Buildings on locations that they own. Includes tokens representing iconic items from the film like the Inhaler, Paper Boat, and Bicycle. 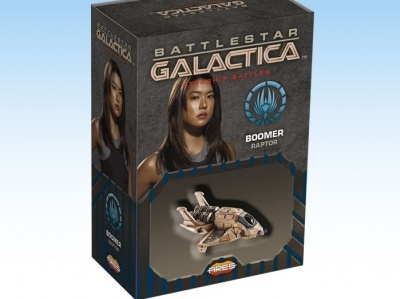 Release date and MSRP have not been announced. The third game in USAopoly’s trifecta of IT will be a cooperative dice and card game called IT: Evil Below. 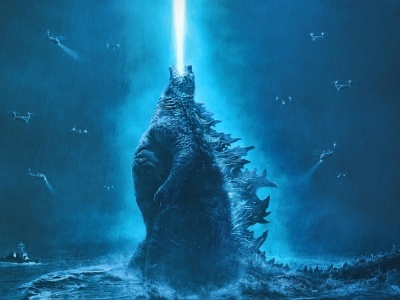 The company has not released any details about the game aside from stating that the players must try to force the evil Pennywise into hibernation together, acting as members of the Losers Club. 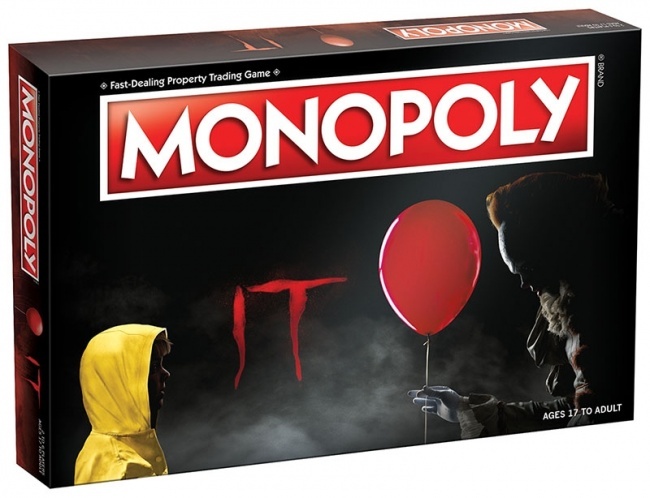 IT: Evil Below is an original design under development by USAopoly, and it will not be a licensed co-branded game like the Clue and Monopoly games. 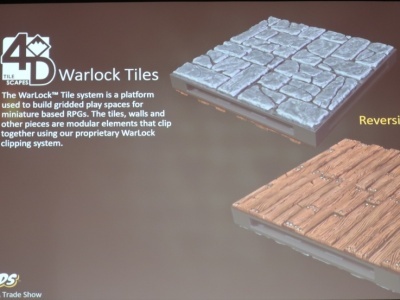 Release date and MSRP have not been announced. USAopoly will also release three licensed Harry Potter games this year (see “Three ‘Harry Potter’-Themed Games on the Way”) as well as a Kingdom Hearts Edition of the game Talisman (see “‘Talisman: Kingdom Hearts Edition’”).